While taxes might not be on your list of favorite things to discuss, the fact of the matter is that they need to be taken care of. Not only that, but there is little margin of error when it comes to your tax returns or other tax situations. Whether personal or business related, you can’t just ignore your taxes or write random numbers down and call it good. The IRS is well known for their lack of leniency for missing or incorrect returns. But don’t worry, you don’t have to deal with it on your own! 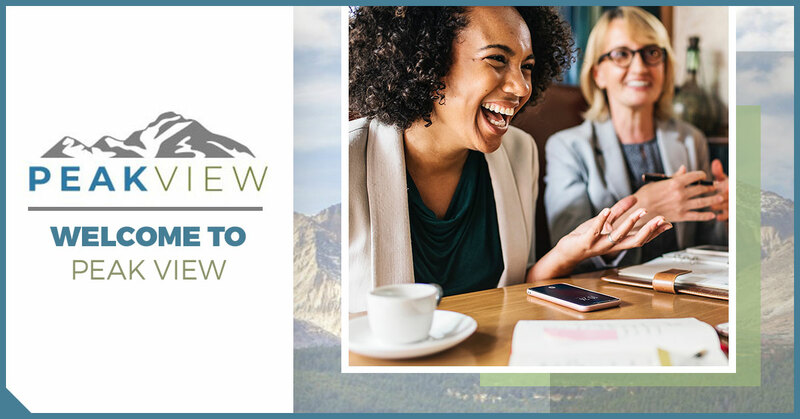 At Peak View CPAs, our dedicated staff actually enjoys keeping up with tax law and processes (weird, we know) and offer an array of tax services for the people of Northern Colorado. And not to toot our own horn, but we’re darn good at it! We’d like to welcome you to our blog, where we’ll continuously be providing you with information about taxes and helpful advice and tips that you can utilize for yourself or your business. 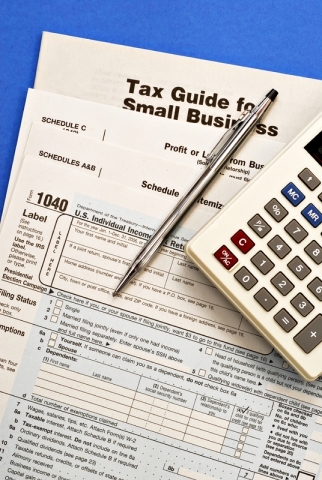 In this post, we’re going to let you get to know us better and tell you about some of the tax services that we specialize in. If you’re in need for any of the following, contact us today to request a complimentary initial consultation. The bread and butter of Peak View CPAs is, of course, the tax services that we provide and it all starts with tax preparation and planning. Not only is this process time consuming, but rather intricate as well. If you decide to do it on your own, there will likely be costly mistakes. By hiring one of our professional tax preparers, you can rest assured that everything will be handled thoroughly and correctly. And beyond your basic tax returns for yourself or your business, we can also represent and assist you through an unfortunate IRS audit, and help you file your past-due tax returns. Running a business, while exhilarating and something to take pride in, can be complex and difficult — especially if you’re trying to run the company while also handling the bookkeeping necessities. Let Peak View take the reins so that you can focus on other aspects of your business to help it grow. Whether it’s strictly during tax season, or year-round, Peak View offers professional consulting services for your growing business. From business succession planning, tax preparation, management, and more, we’ll be there for you to ensure that your business is a success. With our expert tax professionals on your side, you can wave goodbye to the headaches that come along with taxes, payroll, bookkeeping, and more. If you’d like more information about the tax services we provide or would like to utilize our services, don’t hesitate to contact us today.